Oscar Artiga is TechnoServe’s Central America Entrepreneurship Program Director. 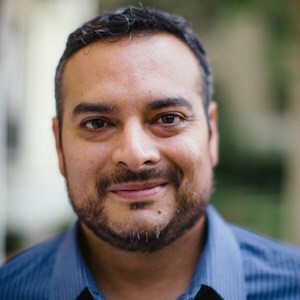 His scope of work includes business accelerator programs spanning Guatemala, Honduras, Nicaragua, El Salvador and Panama. He also previously managed a social entrepreneurship program with TechnoServe Chile. Artiga has extensive experience working in Central America’s financial system, including work in organizational processes, fraud prevention, project evaluation and market analysis across the region. He has an MBA from the Universidad Adolfo Ibanez in Chile, and a BS in Industrial Engineering from the Universidad Centroamericana in El Salvador. He is based in Managua, Nicaragua. Across Latin America, about 20 million young people are neither studying nor working. Helping them find economic opportunities is one of the region's top challenges - and entrepreneurship can help, since businesses with five employees or fewer generate 60 percent of the region’s jobs. TechnoServe discusses three effective approaches for supporting young entrepreneurs, learned through its Crece Tu Empresa (Build Your Business) program.